We love what we do, and we're always looking for qualified people who share our values! Please check out our Employment Opportunities page for current job openings. 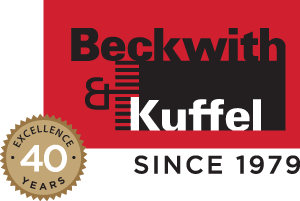 OPERATION: Beckwith & Kuffel, Inc. is a leading professional distribution company providing products & services to a variety of industries. PRODUCTS: Industrial pumps, compressors and blowers manufactured by some of the best known names in American Industry. CUSTOMERS: Aerospace, Forest Products, Marine, Chemical, Food Processing, Seafood, General Industrial, Municipal, Military and Government. Technical or Engineering degree (preferred) or 3-5 years equivalent industry experience. 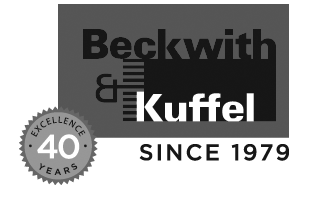 Beckwith & Kuffel, Inc. is an equal opportunity employer. 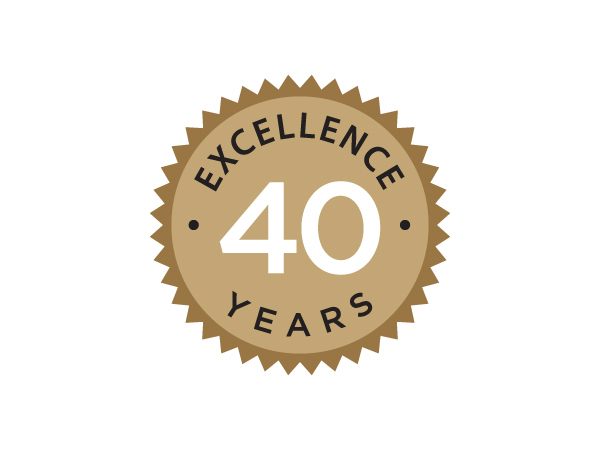 This year we're celebrating our 40th anniversary! With capabilities to operate horizontal, vertical and submersible pumps in our own test facility, we can offer performance testing or troubleshooting for difficult applications and many end-user or engineering requirements. 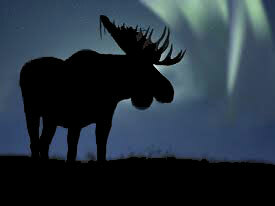 Andy Dixon heads up our newly created Alaska territory. We are excited to announce that Andy Dixon is leading Beckwith & Kuffel’s endeavors in the Alaska Territory. Andy has prepared for this position by training in pump applications, blower packages, and compressed air systems in our Seattle office. His background includes various roles in the rotating equipment world, where he served as Shop Foreman and Inside Salesperson. Andy will increase B&K’s responsiveness and presence as we support the oil and gas, mining, seafood, government, and military sectors in Alaska. Tim Wright is B&K’s new Territory Manager in our River Counties Territory. 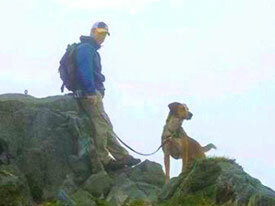 Congratulations to Tim Wright, our new River Counties Territory Manager. River Counties includes counties in both Washington and Oregon located along the border between the two states. Tim came to us from an electric motor distributor, where he started in the warehouse and worked his way up into inside sales. His extensive experience with industrial motors and customer service are a good fit with our B&K mission to consistently provide superior quality service to our customers. We are glad to have Tim on board! Bobby Thompson was named Oregon Territory Manager at Beckwith & Kuffel, effective March 1, 2017. Bobby Thompson was named Oregon Territory Manager at Beckwith & Kuffel, effective March 1, 2017. Bobby joined B&K in 2016. He came to us from Arctic Slope Regional Corporation in Alaska, where he performed high pressure field pumping operations. Bobby is a welcome addition to our B&K family! 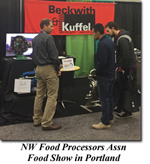 NW Food Processors Association 2017 Food Show in Portland We made lots of new friends at the NW Food Processors Association Show in Portland in January! The show had a record turnout, and we got to talk to some great people about their food processing needs and special applications. From seafood, to agriculture, to winemaking, our area's diverse resources demand innovative and creative solutions. It was exciting to share the latest in design and technology with the folks who stopped by. Effective May 22, 2017, Seth Short became Beckwith & Kuffel's Eastern Washington Territory Manager. Seth has been with us since Jan 2, 2017. Seth has extensive experience in the rotating equipment world in Alaska and most recently was a partner at the Pro-Seal Service Group. He has designed and built numerous seal support systems and pump packages, ran the Alaska operations for the Pro-Seal Group, and has some experience with compressed air systems. 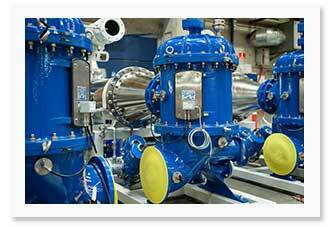 Beckwith & Kuffel has partnered with DESMI as the Pacific NW distributor for pumps and ballast water systems. DESMI Ocean Guard A/S has developed and type approved RayCleanTM ballast water treatment system. RayCleanTM is designed to provide performance that meets the IMO and USCG requirements in all typical operational conditions, and at the lowest total cost of ownership. It employs highly efficient low pressure UV lamps with exceptionally long lifetime and low power consumption. RayCleanTM is tested and approved for use in all salinities and water temperatures, and approved for operation in dirty water with very low UV-Transmission. The operation of the system is fully automatic and can be completely integrated into existing ship automation systems. RayCleanTM can be delivered in modules for easy integration into existing vessels with very limited available space, or be delivered skidmounted for easy and compact installation on newbuilds and retrofits where the required space is available. The EZ-Install Diaphragm's unique convolute shape makes switching diaphragms easier and much safer than conventional units. They also give you optimal performance and maximum mean time between repair (MTBR). The choice is EZ. We are excited to announce that B&K is now the distributor for ITT Bornemann twin screw pumps throughout the states of Washington, Oregon, Idaho and Alaska. ITT Bornemann Pumps is a leading global provider of highly engineered pumps and systems for the oil and gas industry, as well as the industrial, food and pharmaceutical sectors. 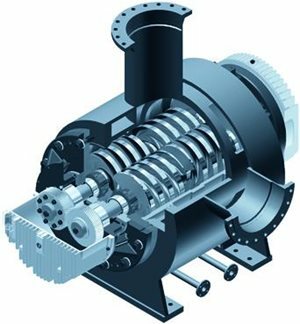 Twin screw pumps are self-priming, double-ended positive displacement pumps with external timing gears and bearings. They are available in over 80 sizes, and their design eliminates all metal-to-metal contact within the pump. 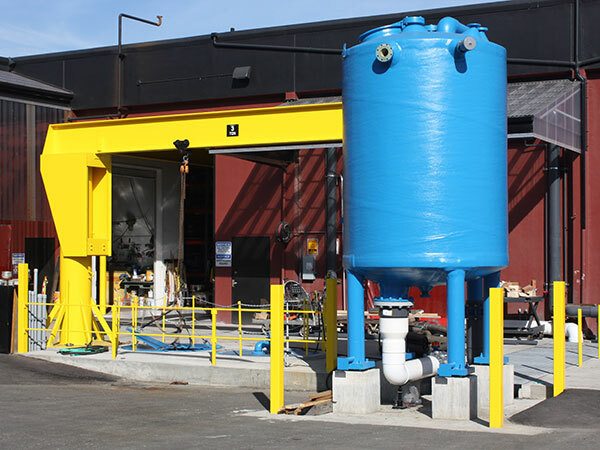 We look forward to offering these high-quality, cost-effective pumps and systems with our customers. This opportunity helps us carry out our mission to be the best provider of lowest total cost solutions.